The Story: Two self-help gurus plan to resuscitate their careers by co-hosting a women’s mindfulness retreat in the Utah wilderness. When surprise guests, a mudslide and a bowl of spoiled chili thwart their plans, their own lives unravel over one awkward weekend. I always like to see what Seattle's film community is coming up with as there is a very strong independent spirit and the creators are always looking for new ways to tell their stories. 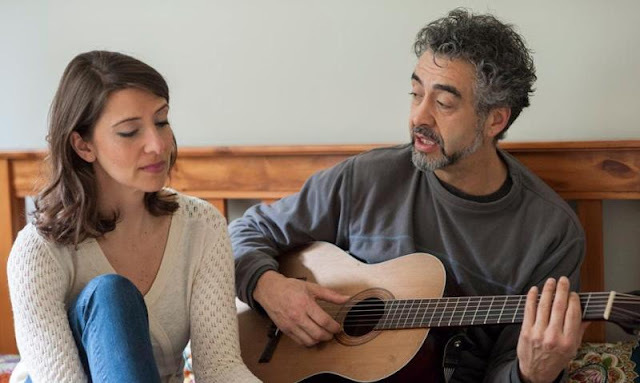 For this movie, director John Helde spent several months of improvisation with his cast developing the story and that effort paid off as it helped to shape the dialog and relationships between the characters. Putting the entire film (mostly) within one location also helps to focus on how each character is able to interact with each other. The cast was very well prepared and you really feel like the characters have known each other for years with plenty of history during that time. The struggles they are tasked with conveying become real things that you can fully understand and relate to and I suppose that is the key to what makes the story work as well as it does. 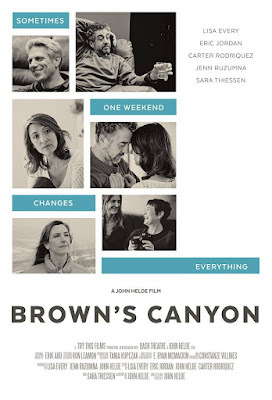 Brown's Canyon is an intimate character study that expertly weaves through relationships, careers, partnerships, and emotions while showing off some impressive acting performances. 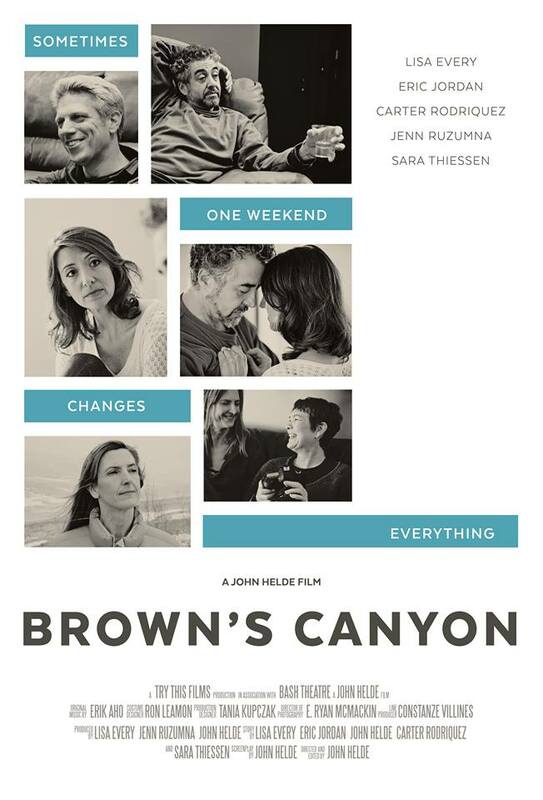 Brown's Canyon is an official selection of the 2017 Portland Film Festival.